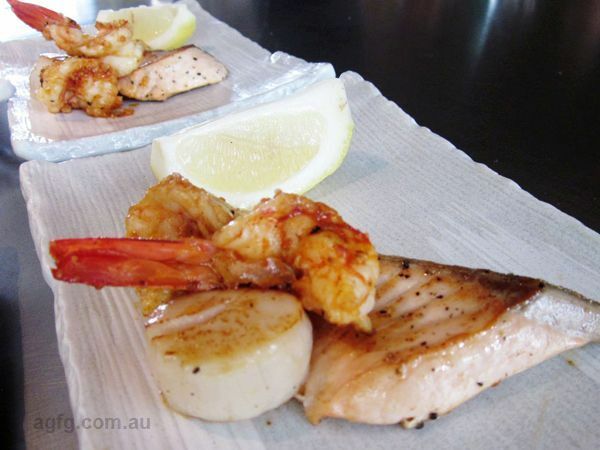 Seafood Selection: prawns, scallops, salmon and calamari, cooked on the teppan. 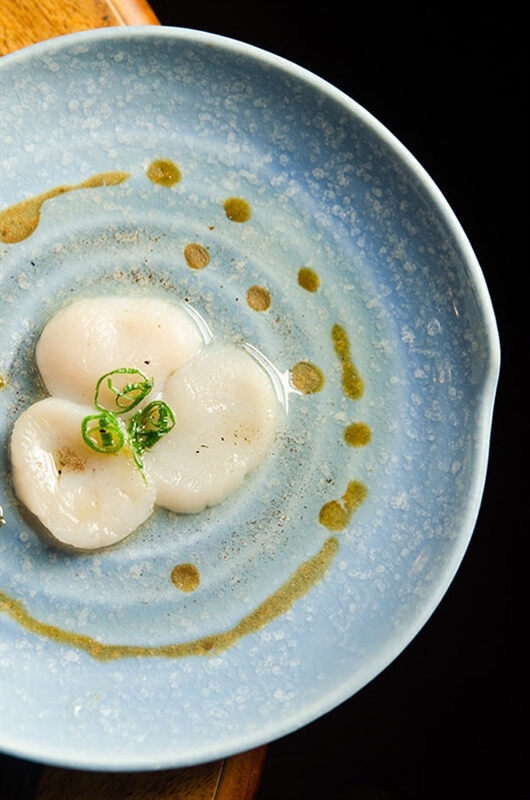 Tucked in the heart of The Rocks you'll find the shining Kobe Jones venture, The Rocks Teppanyaki. 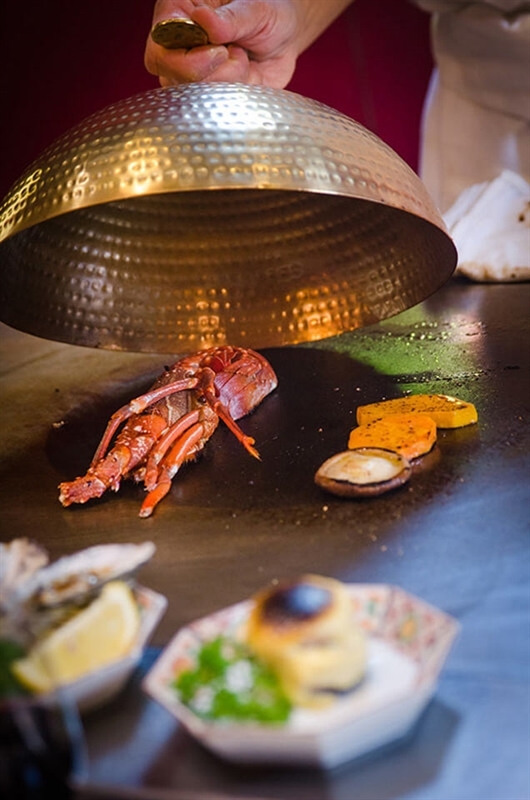 Situated in a heritage listed building built in the 1880s, The Rocks Teppanyaki retains its original, historic shell with an interior revamped with a classically stylish layout. 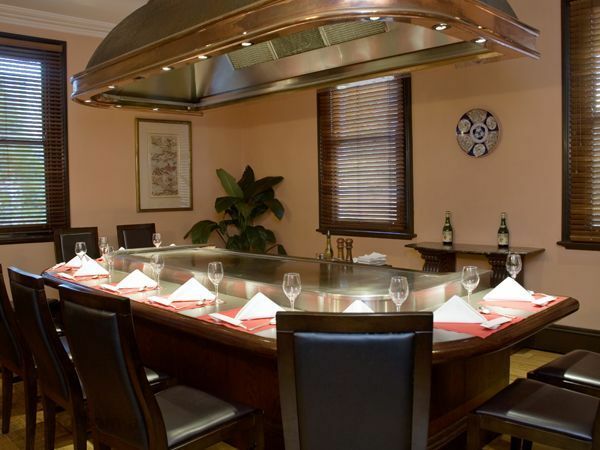 Salmon pink walls and fine furnishings grace each of the five intimate dining rooms, all of which are fitted with a gleaming teppan grill. 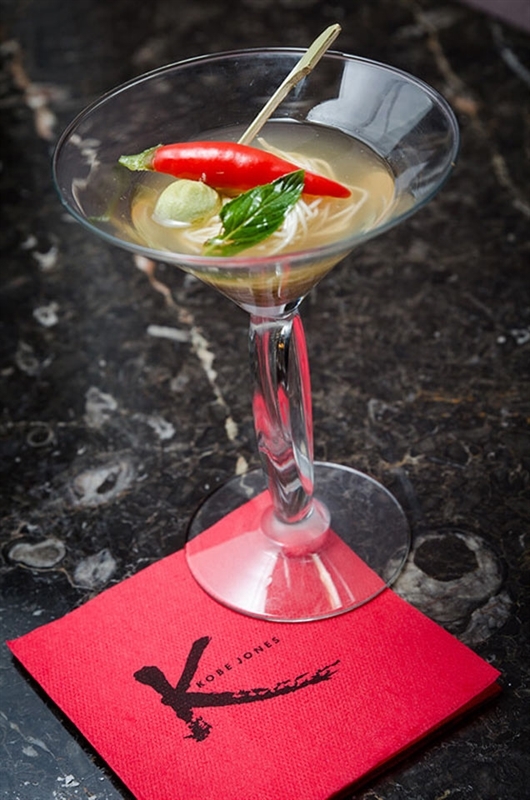 Enjoy a pre-dinner drink at the cocktail bar before taking a seat to dine on menu options like crab salad with avocado, wrapped in Hiramasa kingfish and flamed on the teppan, served with secret sauce; or red miso soup, beef tenderloin, spinach, mushrooms and garlic fried rice. 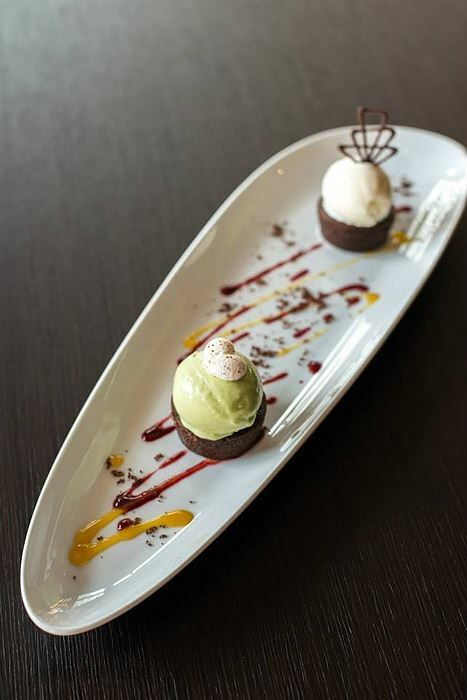 Finish indulgently with green tea and sweet red bean crème brulee, served flaming with vanilla liqueur. 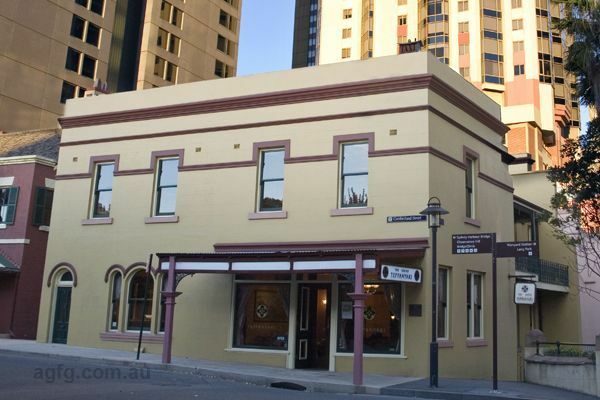 Built in the 1880s, this heritage listed building was formerly one of the oldest open air butchers in Sydney. 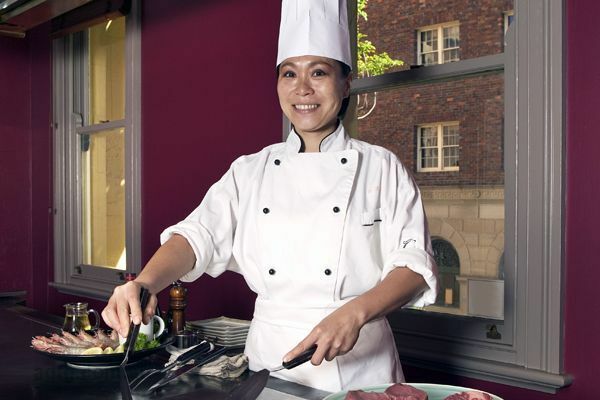 While no structural changes have been made since 1901, this butchery turned residence now houses The Rocks Teppanyaki. 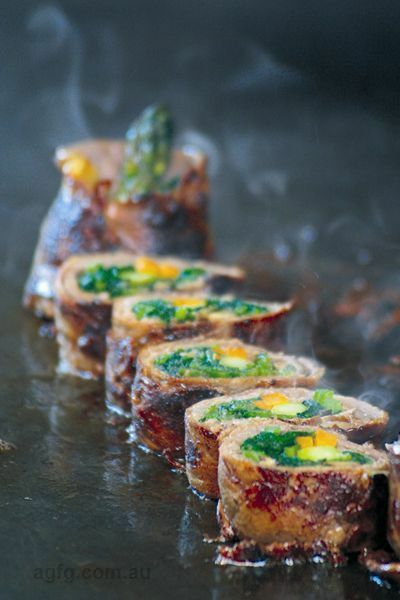 Opened in 1992, The Rocks Teppanyaki delivers a sophisticated, elegant and indulgent dining experience. 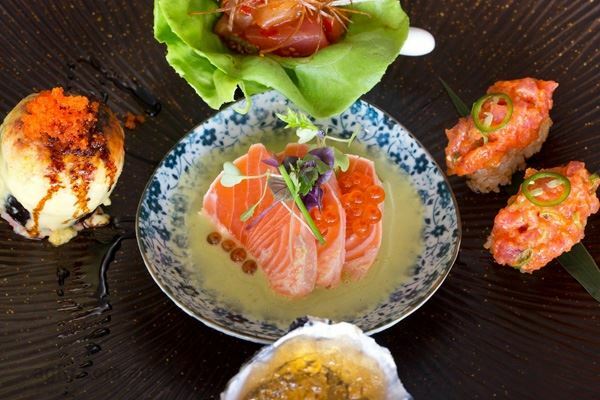 With five private teppanyaki rooms, each with its own chef and service staff, our dining offer is truly unique in Sydney while the cocktail bar is perfect for before and after dinner drinks or a cocktail party for that special corporate event. 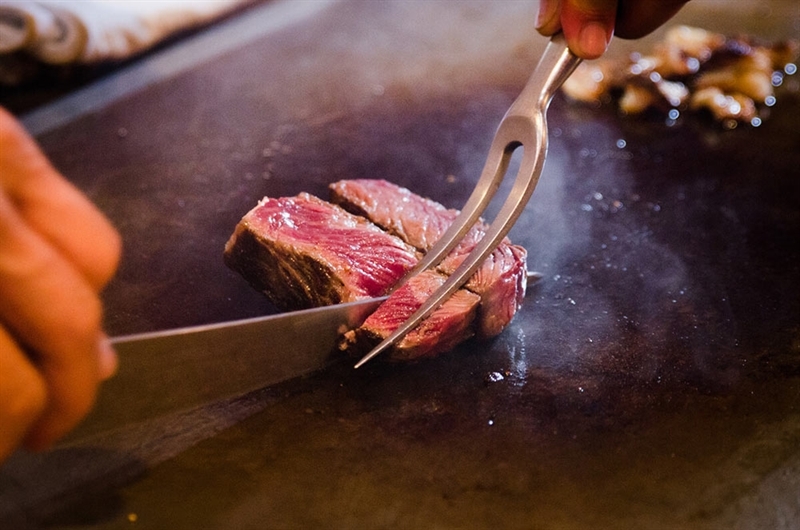 Teppanyaki is a traditional Japanese cuisine. 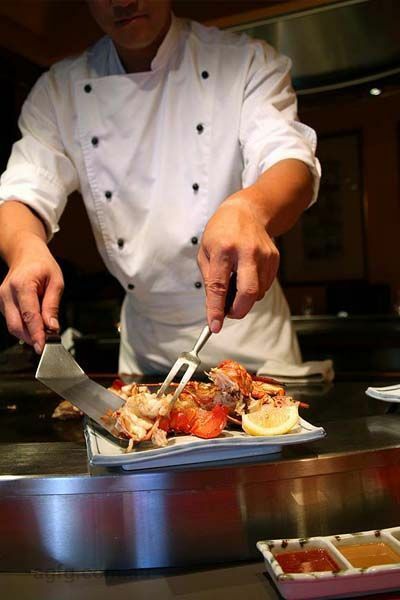 The word teppanyaki is derived from the word teppan which translates to iron plate and yaki which means grilled. 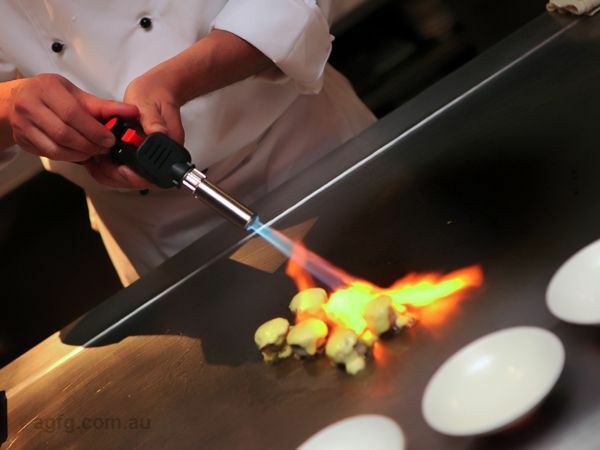 If you've ever shied away from teppanyaki for fear of getting egg on your face, The Rocks Teppanyaki is the place for you. Here we cook authentic Japanese teppanyaki. 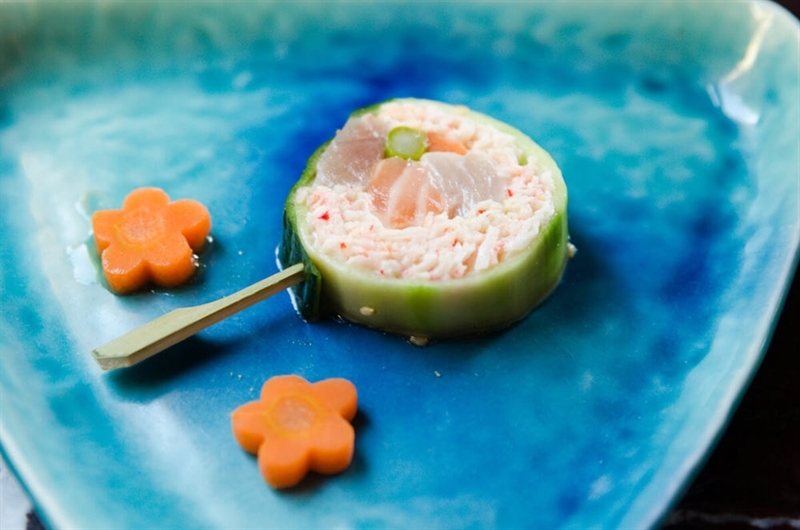 It is not a dining experience that should be rushed and you are urged to engage your chef to make sure your special preferences are included. 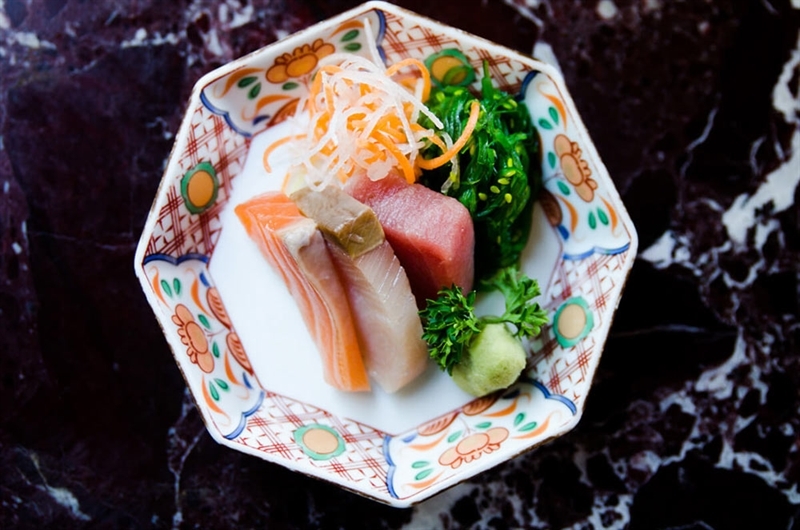 Part of the allure is to watch the chef's knife and cooking skills while your meal is being prepared. 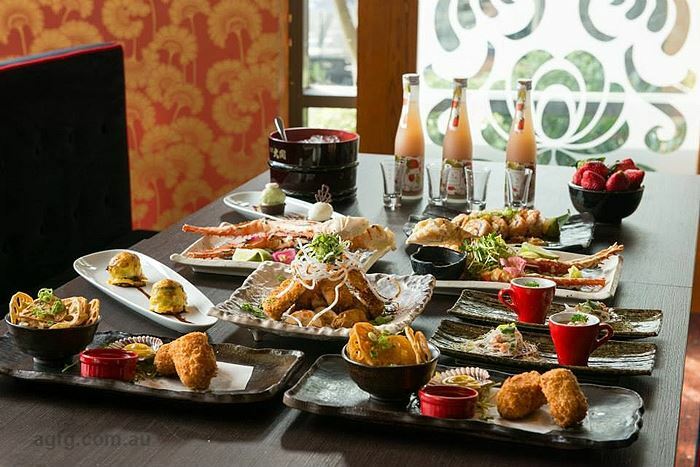 It is a personal dining experience, one in which you are consulted and can be involved. As in all things, when in doubt ask! Your personal chef or service staff will guide you through the options to ensure you choose the best menu for your appetite. 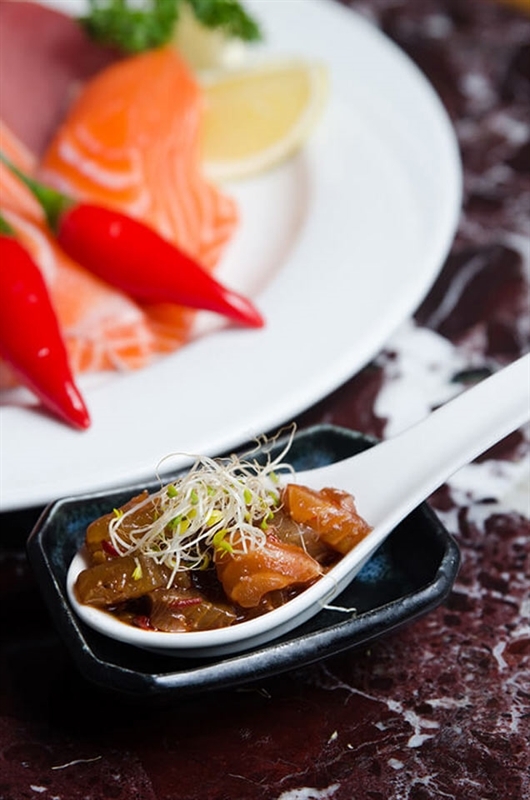 Our Head Chef, has created a variety of inspiring menus for you to choose from and with his personal flair, will ensure you experience the very best of teppanyaki dining. 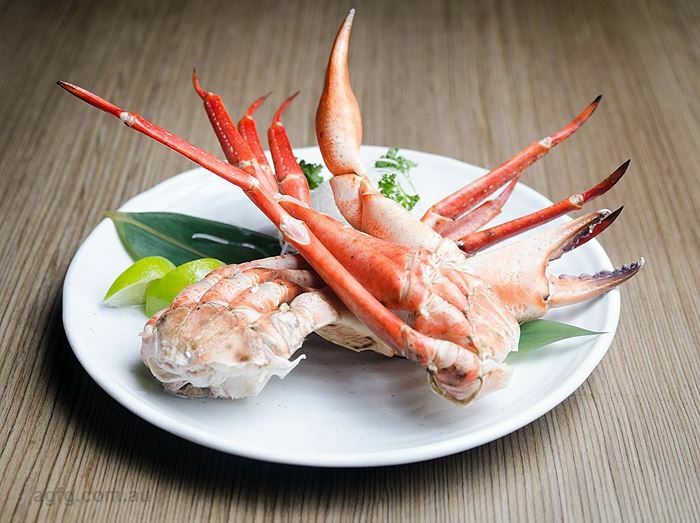 Whether your preference is for rock lobster, wagyu beef or king prawns, you won't be disappointed. If you feel you would like to add to any of the set menus or to build your own menu, a la carte options are also available. Situated at the rocks this 1840's butcher how a uniqe venue with its own cocktail bar and reception area and 5 dining rooms. 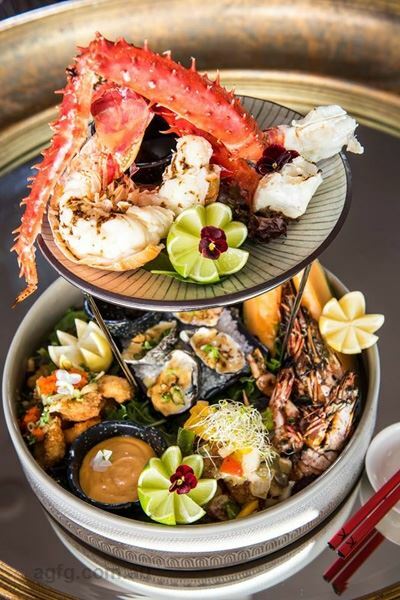 Be it sit-down dinner for 10 or cocktails of up to 150, The Rocks Teppanyaki provide one of Sydneys most unique dining experiences. 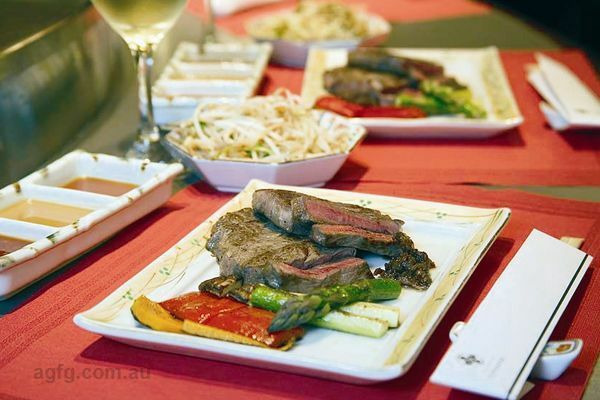 Japanese teppanyaki is all about quality and chef skill and combine with an Australian twist and the best product available let us design a special event to suit your budget. Come in and visit or check out the website. 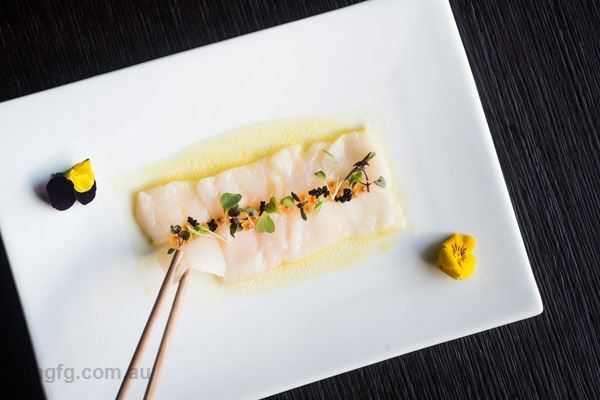 Great locations in Sydney and Melbourne, complementing outstanding food, drinks and service, make Kobe Jones Restaurants an exceptional choice for your next function. For more information call (02) 9251 5430.